The Paget Parish Council announced the recipients of its Paget Parish Undergraduate Scholarship for Paget students studying abroad and the Robert J. Wright Scholarship for students at Bermuda College. The winners this year are Phoebe Barboza, Zi-né Franklin, Rachel Lawrence and KyAsia Scott-Fishenden. The Council has provided $325,000 in scholarships to Paget university students over the past 13 years. Scholarships are based on academic excellence and financial need and the Bermudian students must have been residents of Paget for a minimum of five years. Phoebe Barboza is the top winner of the Paget Parish Undergraduate Scholarship and will receive $5,000 each year for the next three years. 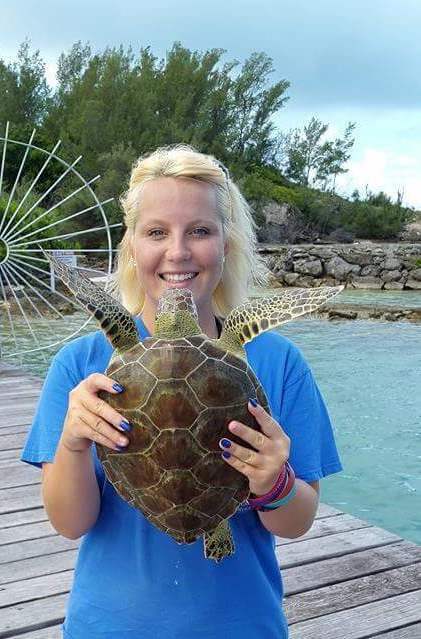 Phoebe is studying Marine Zoology at Southampton University in the UK. Zi-né Franklin has also won a scholarship for $2,500 for the current year. 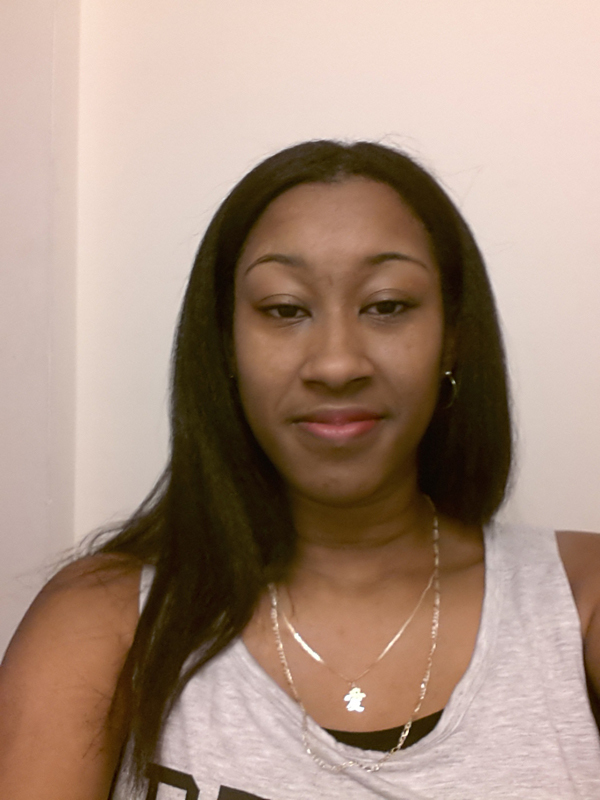 Zi-né is in her final year at the New England Institute of Technology studying Cyber Security. 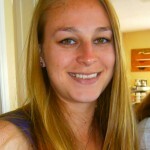 Rachel Lawrence will receive a continuance of her four-year award of $5,000 annually which she won as the top scholar in 2013. Rachel is studying Veterinary Medicine at the University of Edinburgh. The Council also supports Paget students who are studying at the Bermuda College. This year’s winner of the Robert J. Wright Scholarship at Bermuda College is KyAsia Scott-Fishenden who is studying Culinary Arts. KyAsia’s award will go to a special account at Bermuda College and over the two-year period of her course she will be able to draw down a maximum of $3,200. The Council’s Scholarship Selection Committee said they were very impressed by the candidates this year who are passionate about their chosen field of study, able to articulate their goals and doing very well academically, and they are very proud to support a top rank of Paget university scholars. The Council said, “The Paget Parish Council is able to provide scholarships through the revenue it earns by managing the Red Hole Waterlot property. The Council has never received a Government grant. “It is able to give beneficial provisions because of the generosity and foresight of the late Cornelius Jones family who gave the Red Hole property in trust so that every resident of Paget could have access to the waterfront. “The Paget Council manages the property and receives rent revenue from the Red Hole dock berths and the boatyard. This was legislated in 1954 as the Paget Waterlot Act. Students are encouraged to apply in the Spring through www.BermudaScholarships.com or can contact the Council through www.PagetCouncil.com. Phoebe Barboza is the top 2015 winner of the Paget Parish Undergraduate Scholarship and will receive the award for the next three years. 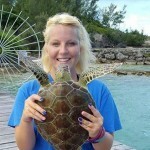 Phoebe is studying Marine Zoology at Southampton University. Zi-né Franklin is a 2015 winner of the Paget Parish Undergraduate Scholarship and will receive an award for the current school year. 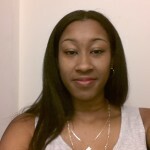 Zi-né is finishing her degree in Cyber Security at the New England Institute of Technology. 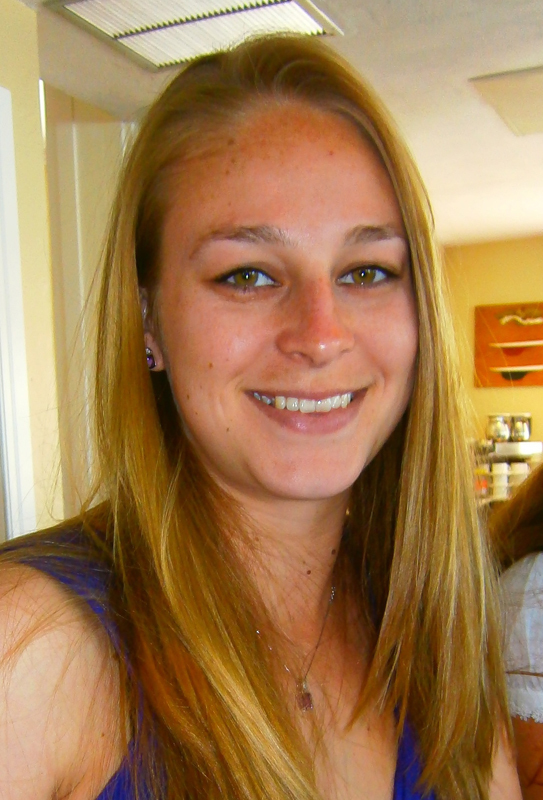 In 2013, Rachel Lawrence was the top winner of the Paget Parish Undergraduate Scholarship. Her award will continue this year and next. Rachel is studying Veterinarian Medicine at the University of Edinburgh. KyAsia Scott-Fishenden is the 2015 winner of the Robert J. Wright Scholarship for students at Bermuda College. 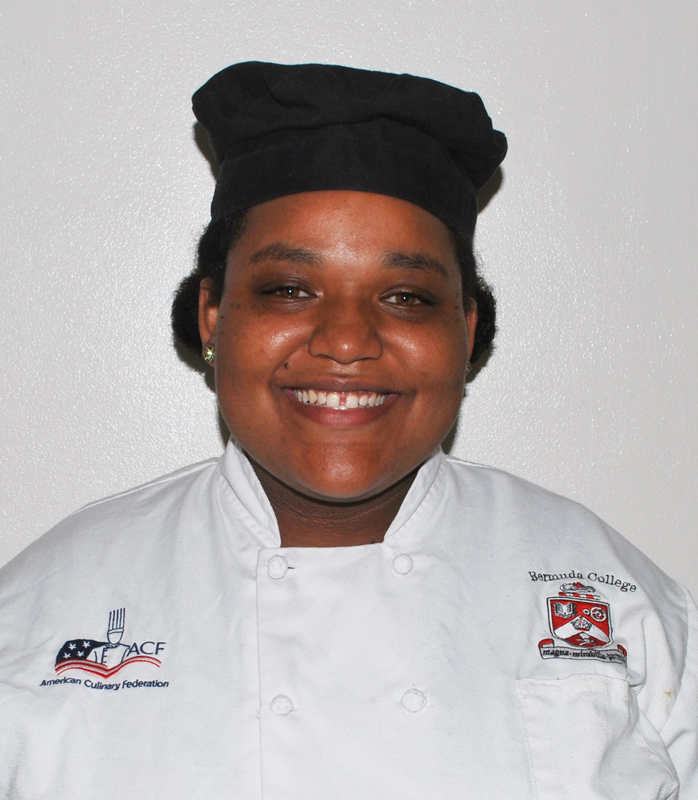 KyAsia is studying Culinary Arts at Bermuda College. Congrats from everybody at CV Cafe to KyAsia & don’t let this go to your head ok? Lol! We still want to see you on Saturdays!!! 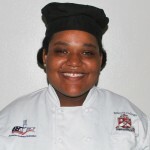 We believe that KyAsia will be one of Bermuda’s future leading chefs!! !